Uggs on Sale! Ends Today! Up to 55% off REAL Uggs! October 30, 2013 · by Zack Reyes · Post may contain affiliate links. See my disclosure policy here. My friend Rachel over at Mashup Mom told me about an Ugg sale at 6PM. I don't post many deals anymore, but this one could really save some folks some money, so here it is: through today, save up to 55% on Ugg footwear! Real Ugg footwear, not some knockoff! 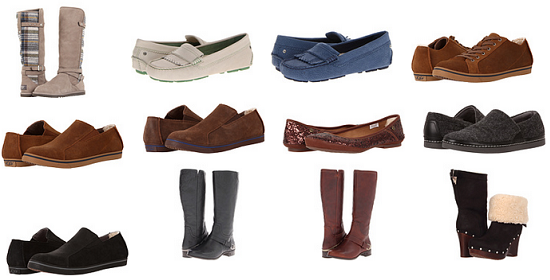 Remember, it's only through today that you can save up to 55% on Ugg fottwear! Real Ugg footwear, not some knockoff! Again, click here to shop the sale. 15% off High Quality Photo Books from Blurb! September 3, 2013 · by Zack Reyes · Post may contain affiliate links. See my disclosure policy here. I've got the beat on a great deal for a nice photo book! Photo books from Blurb are some of the highest quality photo books out there! $40 iTunes Gift Card for $34 Today! August 9, 2013 · by Zack Reyes · Post may contain affiliate links. See my disclosure policy here. 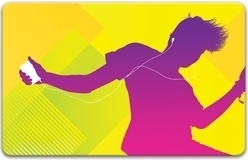 Ebay daily deals is offering up a $40 iTunes gift card for $34 today! That's a 15% savings. Free e.l.f. Nail Cube with $14 Order! May 2, 2013 · by Katie · Post may contain affiliate links. See my disclosure policy here. Get a FREE e.l.f. nail cube ($14 value) when you spend $14 or more! Hurry, ends tonight at midnight. Choose between Brights and Jewel Tones. 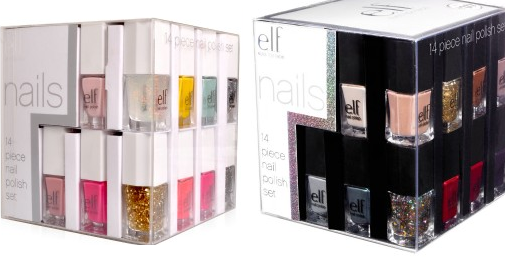 This would make a great gift for the nail polish lover in your life! Shop e.l.f. HERE. $1.99 Shipping at e.l.f. Ends Tonight! 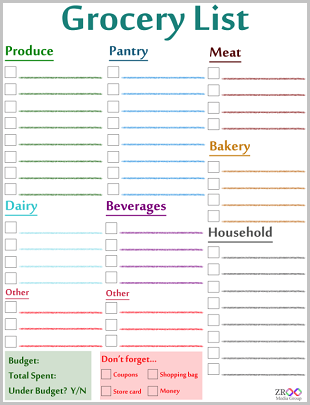 March 25, 2013 · by Katie · Post may contain affiliate links. See my disclosure policy here. Get $1.99 shipping on all orders of $15 or more at e.l.f. with code 199SHIP at checkout! Time to get some new makeup! Ends tonight at midnight. Get $1.99 shipping at e.l.f. HERE!